The latest Civil 3D Release 7 Framework fully supports Autodesk Civil 3D 2019, AutoCAD Civil 3D 2018, and AutoCAD Civil 3D 2017 with the largest, project-tested Civil 3D Style collections in the world. 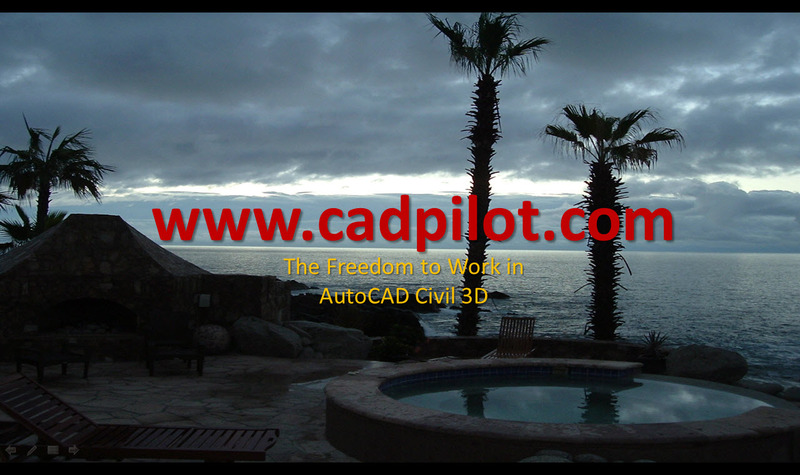 Whatever Civil 3D release you may choose to employ you get better quality control tools, better production style tools, and unmatched ease of use and deliverables publication in AutoCAD Civil 3D. Style-based (STB) and new Release 7 support for Color-based (CTB) publication including built-in support for NCS 6 and NCS 5.0 (National CAD Standards), the GSA (General Services Administration) CAD Standards, DOD (Dept of Defense) standards, and US Army Corp standards. The Release 7 Framework for AutoCAD Civil 3D includes a host of improvements to all the complete, integrated, and managed resources the Framework contains. The entire Jump Kit Style library of thousands of Civil 3D Styles is STB to CTB compatible via our fully documented Last Digit Color Rules. There are a host of subtle and critical Style changes-(most of them optional) unless you must output to CTB. NCS and now new GSA compliant CTB resources for monochrome, grayscale, and color print and plot. We even managed to preserve and improve (with only minor changes) color identification in both STB and CTB production environments. Become a cadpilot.com Member today. Preview in the Members section the Layer Standards CTB Tools on-line documentation and help. Our built-in support for Civil 3D CAD Standards and Civil 3D CAD Management is unsurpassed. Multiple official Layer Standards support is included. Use the AutoCAD Standards Manager tool to upgrade your templates and existing project work to the updated Release 7 Layer Standards. Earlier Release to Release 7 scripts for Layer upgrade process details are included. We never leave our customers behind. Release 7 Style Updates will require the usual (and fully-documented only by us) upgrade process. By Key Style Collections – Name your grading feature – it’s in there. More symbols, Civil 3D Point Styles. Etc.